Process applications are designed to help users and agencies come to a decision on complicated issues. 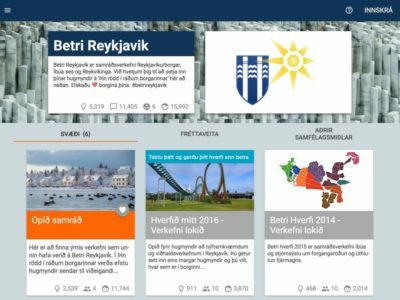 They include tools such as voting mechanisms, reputation systems, and links to educational information designed to help facilitate the decision-making process. 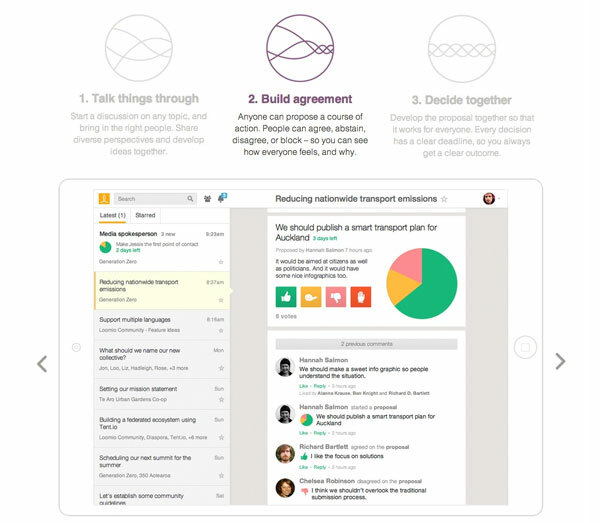 Process applications provide a structured forum where users can discuss ideas for solving problems and improving services. They are especially good for obtaining input on large transport projects or investments. Public agencies should actively monitor discussions on process applications to make certain that they remain civil and on subject. 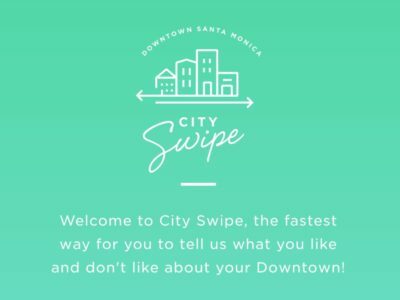 It’s good practice to set clear rules for participation in advance and require users to agree to these rules before being allowed to participate. 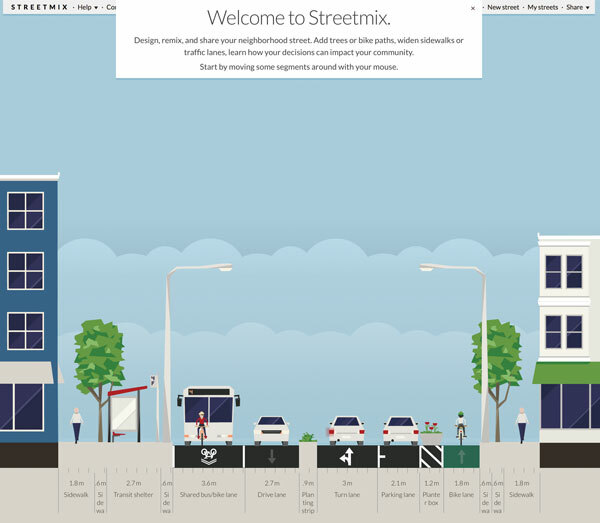 Streetmix is a educational application that helps people to understand the tradeoffs in street design. Providing information to participants helps improve the quality of ideas and suggestions in all public involvement processes, especially for highly technical subjects like transport. Internet-based applications are excellent tools for providing information. They can be designed to be highly interactive (e.g., games like BusMeister) and to present information on levels from introductory to highly detailed. One of the great advantages of the Internet is that open source libraries of these tools can be created so that each project does not need to re-invent their own educational programs. We’ve identified three main types of educational applications: games, references and interactive applications. 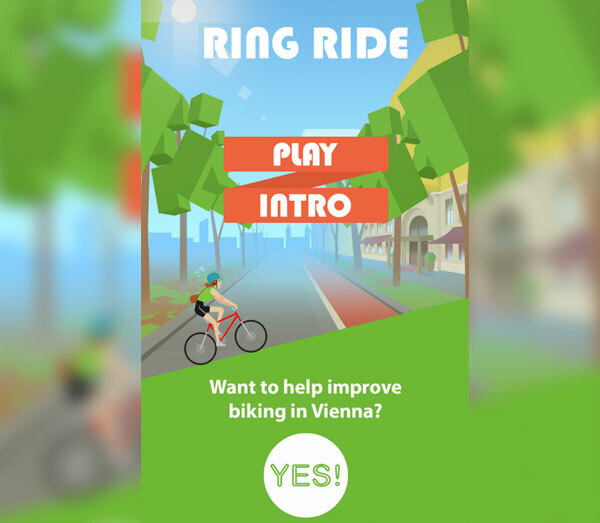 RingRide is a mobile phone game designed in increase engagement in bicycle planning and advocacy. We want to encourage as many people as possible to participate in public processes because more people means better ideas and more support for the end results. Public support is especially important for complex and controversial projects. Engagement consists of attracting people and keeping them involved in the process. Games are a fun way to attract people. 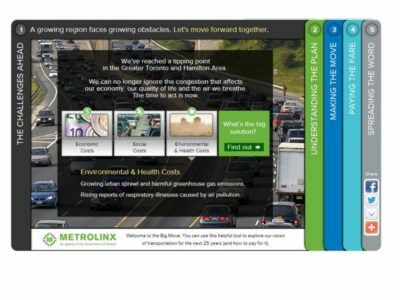 Our BusMeister and Ring Ride games were designed to encourage people to become involved in transport planning. Gamification, using aspects of game design in the user experience (giving “points” for degree of participation) is a good approach for keeping people actively involved in public processes. 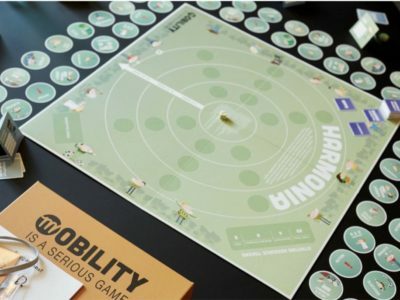 Read more about Transport Games and how they can be used to encourage engagement.